MAI has been operating in the Central and Eastern Europe region for over 20 years, and offers unique access to the insurance markets across the region for companies operating in the region, either directly or through their established brokers. No other broker in the region has such flexibility in their international network. This network is one of the company’s greatest strengths and has been carefully built to ensure that our clients, partners and carriers enjoy a uniformly high standard of service across the region. All our staff are fluently multilingual, with at least English and one other Western European Language in addition to their own mother tongue. This gives us a strong empathy for clients operating in their countries. We provide a set of keen eyes and ears on the ground for clients by providing a close understanding of the nuances, opportunities and risks of operating in each country. MAI’s network of offices includes our own operations in 13 different CEE countries. We also work through partnerships with local brokers across the CEE Region. Wherever you deal with MAI, or one of our partners, you will benefit from a common ethos and service excellence. Across the network MAI offers a very wide range of services, including many that even the largest corporate broking groups are unable to match. All our offices work to common operating principles and standards that will be wholly familiar to companies used to operating in western markets and keen to benefit from the opportunities of this diverse and exciting region. MAI is a leader among brokers covering the region in offering an exceptionally high level of talent and skill. Our management, all of whom are active participants in the markets and sectors they serve, have an equity stake in the company. They also enjoy wide experience both in operations across the CEE region and in the major insurance markets. 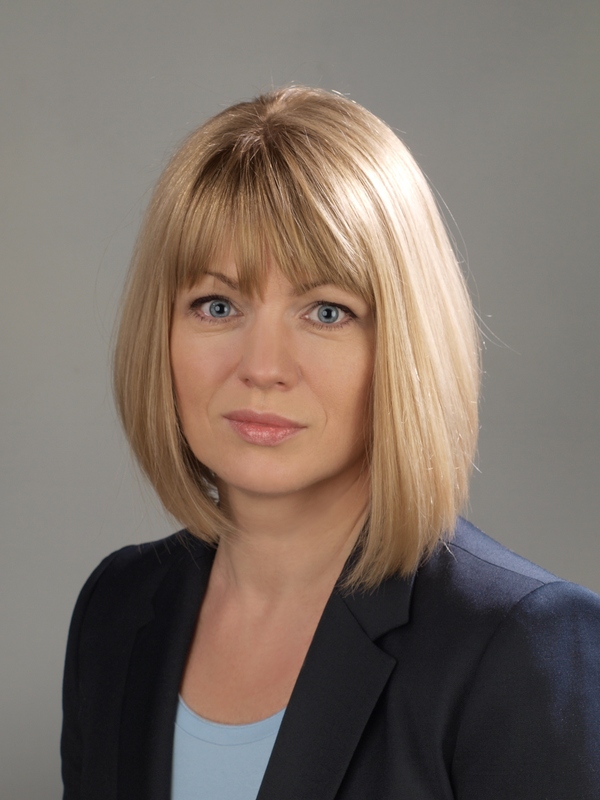 Natalia is the Network Director of MAI CEE and a member of the Broker Board. Natalia graduated in 1994 from Riga Technical University, where she studied International Economic Relations. Her graduate thesis was “The Potential Directions of Development of the Latvian Insurance Market”. Upon graduation she joined the Latvian insurance company “Helga” where she worked for three years. She started her career as an assistant underwriter and moved on to the product development department dealing with Domestic Health Insurance. Later, after receiving training in the UK under British Government sponsorship, she worked on the development and enhancement of motor insurance projects. Natalia was recruited to MAI CEE in 2000 to assist the planned regional expansion of MAI CEE further into the region. Natalia has been involved in opening and developing a number of MAI CEE’s offices, however her main task was always the development of relations with international broker companies, as well as coordination of MAI CEE offices’ work on international accounts.